Welcome in Reflection Shadow Service. 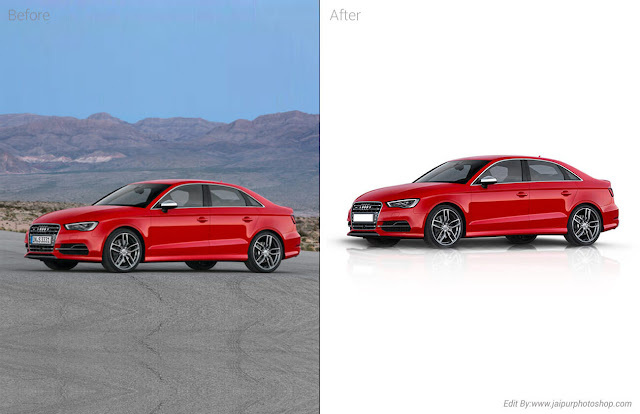 shadows and reflections add a certain lifelike quality to photographs. 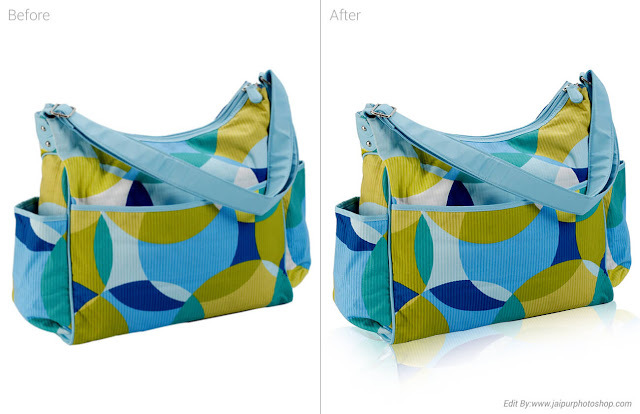 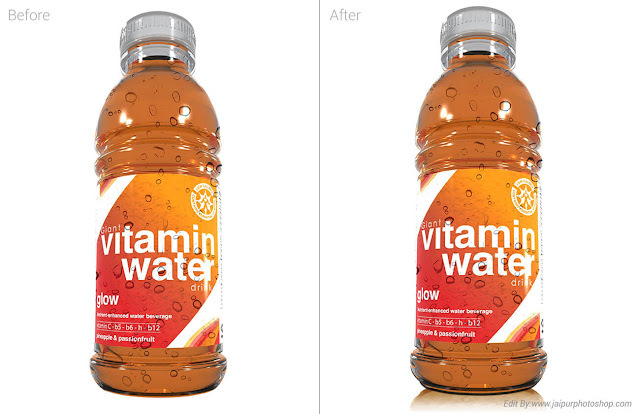 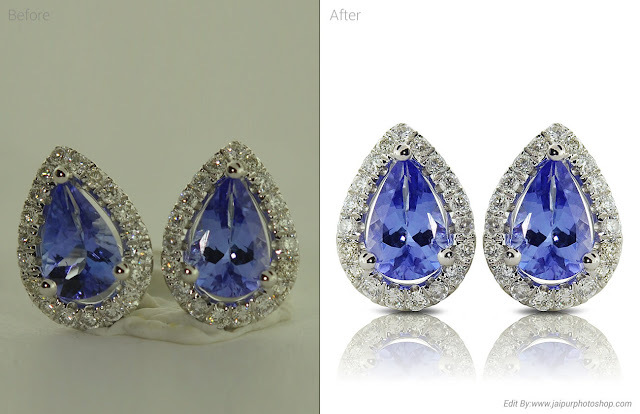 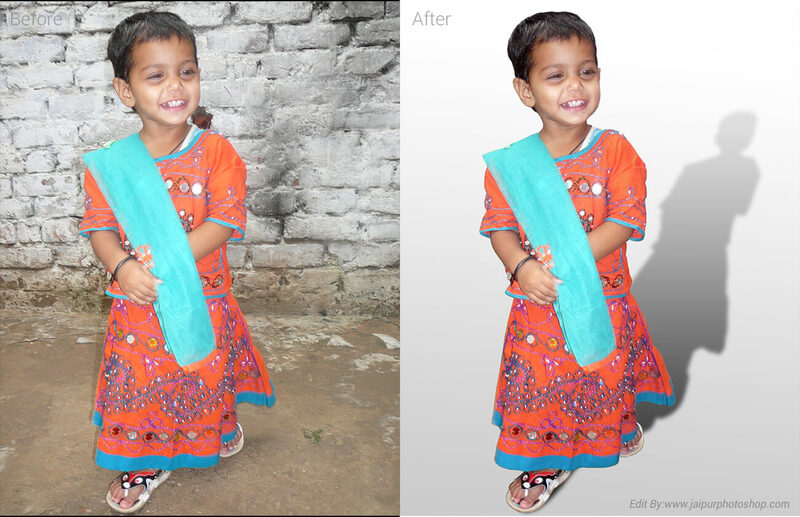 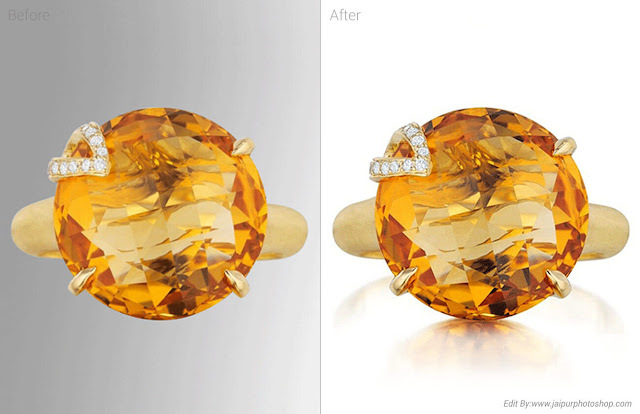 Whether you need high quality imagery for product photos, catalog layouts or advertising, the Photoshop shadow techniques that are used by our experts here at Clipping Path India will add a lifelike quality to your photos that will give you a competitive edge.